ELAVIL® (amitriptyline hydrochloride) is indicated in the drug management of depressive illness. ELAVIL® may be used in depressive illness of psychotic or endogenous nature and in selected patients with neurotic depression. Endogenous depression is more likely to be alleviated than are other depressive states. ELAVIL®, because of its sedative action, is also of value in alleviating the anxiety component of depression. As with other tricyclic antidepressants, ELAVIL® may precipitate hypomanic episodes in patients with bipolar depression. These drugs are not indicated in mild depressive states and depressive reactions. Adolescent and Elderly Patients: In general, lower dosages are recommended for these patients. 11 In those patients who may not tolerate higher doses, 50 mg daily may be satisfactory. The dose may be administered in divided doses or as a single dose preferably in the evening or at bedtime. In patients who have shown prior hypersensitivity to it. It should not be given concomitantly with a MAO inhibiting compound. Hyperpyretic crises, severe convulsions, and deaths have occurred in patients receiving tricyclic antidepressant and MAO inhibiting drugs simultaneously. When it is desired to substitute ELAVIL® (amitriptyline hydrochloride) for a MAO inhibitor, a minimum of 14 days should be allowed to elapse after the latter is discontinued. ELAVIL® should then be initiated cautiously with gradual increase in dosage until optimum response is achieved. This drug is not recommended for use during the acute recovery phase following myocardial infarction and in the presence of acute congestive heart failure. 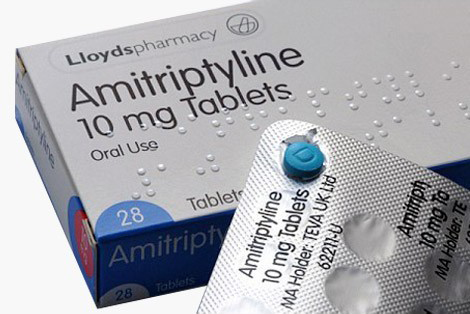 Amitriptyline should be used with caution in patients with a history of seizures, impaired liver function, a history of hepatic damage or blood dyscrasias and, because of its atropine-like action, in patients with a history of urinary retention, or with narrow-angle glaucoma or increased intraocular pressure. In patients with narrow-angle glaucoma, even average doses may precipitate an attack. 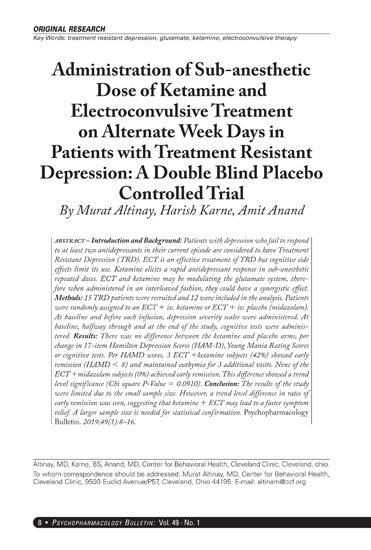 Concurrent administration of amitriptyline and electroshock therapy may increase the hazards of therapy. Such treatment should be limited to patients for whom it is essential. Close supervision is required when amitriptyline is given to hyperthyroid patients or those receiving thyroid medication. Occupational Hazards: May impair mental and/or physical abilities required for performance 4 of hazardous tasks, such as operating machinery or driving a motor vehicle. Pregnancy: There are no well-controlled studies in pregnant women; therefore, in administering the drug to pregnant patients or women who may be come pregnant, the potential benefits must be weighed against the possible hazards to mother and child. Lactation: Amitriptyline is detectable in breast milk. Because of the potential for serious adverse reactions in infants from amitriptyline, a decision should be made whether to discontinue nursing or discontinue the drug. Children: In view of the lack of experience with the use of this drug in the treatment of depression in children, amitriptyline is not recommended for depressed patients under 12 years of age. The potency of amitriptyline is such that addition of other antidepressant drugs generally does not result in any additional therapeutic benefit. Untoward reactions have been reported after the combined use of antidepressant agents having varying modes of activity. 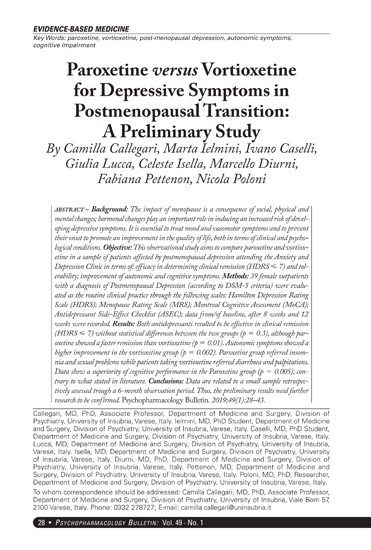 Accordingly, combined use of amitriptyline and other antidepressant drugs should be undertaken only with due recognition of the possibility of potentiation and with a thorough knowledge of the pharmacology of both drugs. There have been no reports of untoward events when patients receiving amitriptyline were changed immediately to protriptyline or vice versa. When amitriptyline is used to treat the depressive component of schizophrenia, activation or aggravation of existing psychotic manifestation may occur. Likewise, manic depressive patients 5 may experience hypomanic or manic episodes and hyperactive or agitated patients may become overstimulated. Paranoid delusions, with or without associated hostility, may be exaggerated. 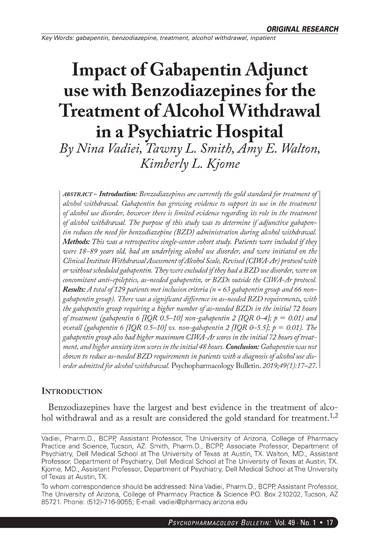 A reduction in dose or discontinuation of amitriptyline may be indicated and administration of a neuroleptic such as a phenothiazine, be considered under these circumstances. Caution is advised if patients receive large doses of ethchlorvynol concurrently. Transient delirium has been reported in patients who were treated with 1 g of ethchlorvynol and 75 to 6 150 mg of amitriptyline. Note: Included in the listing which follows are a few adverse reactions which have not been reported with this specific drug. However, pharmacological similarities among the tricyclic antidepressant drugs require that each of the reactions be considered when amitriptyline is administered. Neurological: epileptiform seizures, coma, dizziness, tremors, numbness, tingling, parasthesias of the extremities, peripheral neuropathy, headache, ataxia, alteration in EEG patterns, extrapyramidal symptoms including abnormal involuntary movements and tardive dyskinesia, dysarthria, tinnitus, incoordination, and slurred speech. 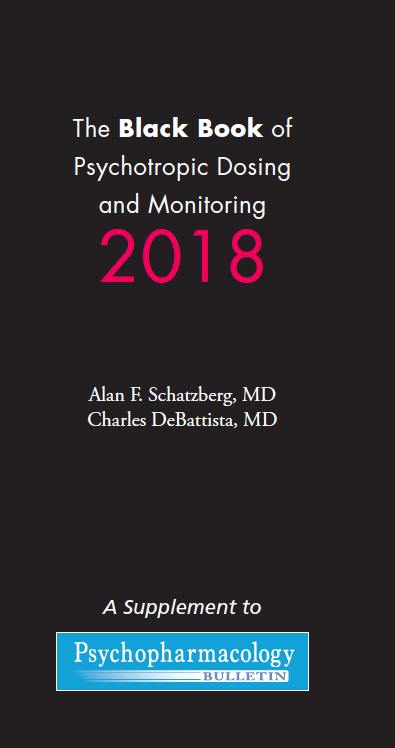 Anticholinergic: urinary retention, dilatation of the urinary tract, constipation, paralytic ileus, especially in the elderly, hyperpyrexia, dry mouth, blurred vision, disturbance of accommodation, 7 increased intraocular pressure, precipitation of latent glaucoma, aggravation of existing glaucoma, and mydriasis.